Rosé is one of the most delicate wines and one of the most difficult wines to make well. The colour of the wine will depend on the length of time and on the temperature at which the nearly colourless juice of the grapes stays in contact with the skins: otherwise known as the maceration. The secret to creating the colour, aromas and elegance of the final wine all comes from this precise work. 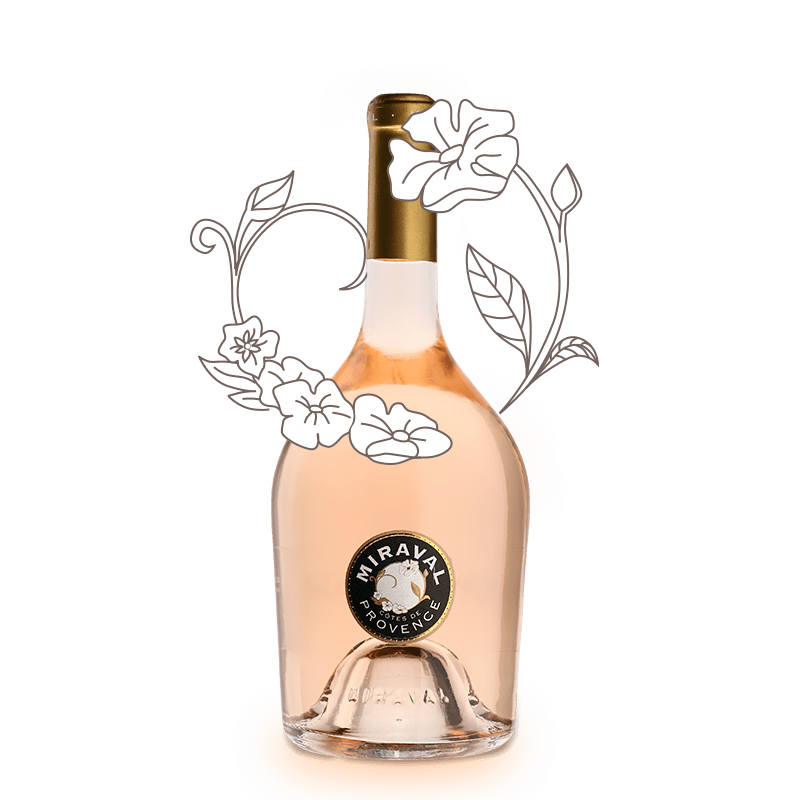 Blending Carignan, Cinsault, Grenache and Syrah, the Perle de Roseline cuvée is a sure bet for rosé lovers. 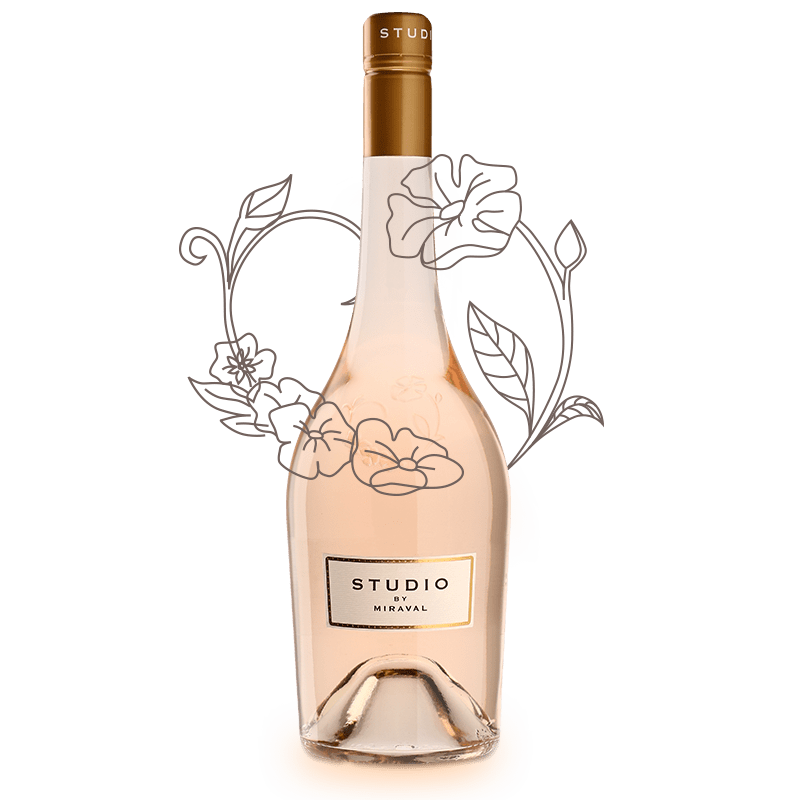 With a gorgeous nose of white fruits and citrus (especially grapefruit), and a very straightforward, slightly spicy palate, this balanced rosé will pair perfectly with aperitifs, but also with salads and barbecues! The distinctive name of this brand new cuvée from the Pitt-and-Jolie-owned estate in Provence recalls previous owner Jacques Loussier, who in 1977 built a recording studio on the property, which has hosted great names like Indochine, Sting and The Cure. In fact, Pink Floyd recorded their monumental album The Wall at the Miraval recording studio. And the melody of this beautiful rosé? Mineral, slightly savoury and very floral... A soothing refrain from a beautiful vintage! 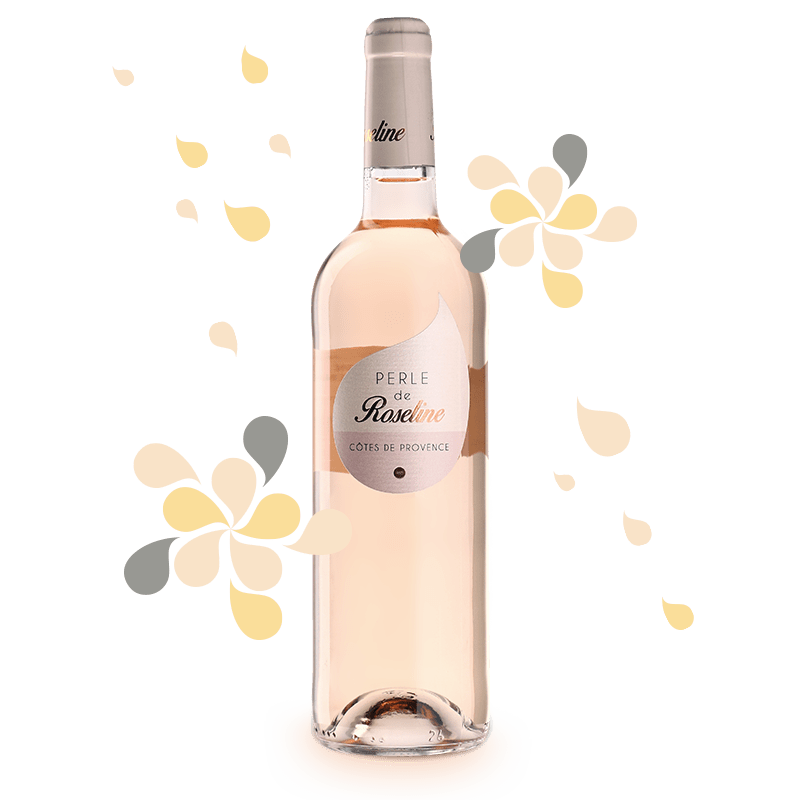 Product of meticulous plot selection in Côtes de Provence, La Vie en Rose 2018 from Château Roubine is a delicate yet delicious wine, and the perfect escape. Revealing an abundantly floral bouquet on the nose (notes of withered rose petals, in particular), the palate is harmonious, achieving a great balance between freshness and a well-rounded mouthfeel. Its refined flavours are very persistent, making this rosé particularly well suited for pairings with Mediterranean fish dishes. 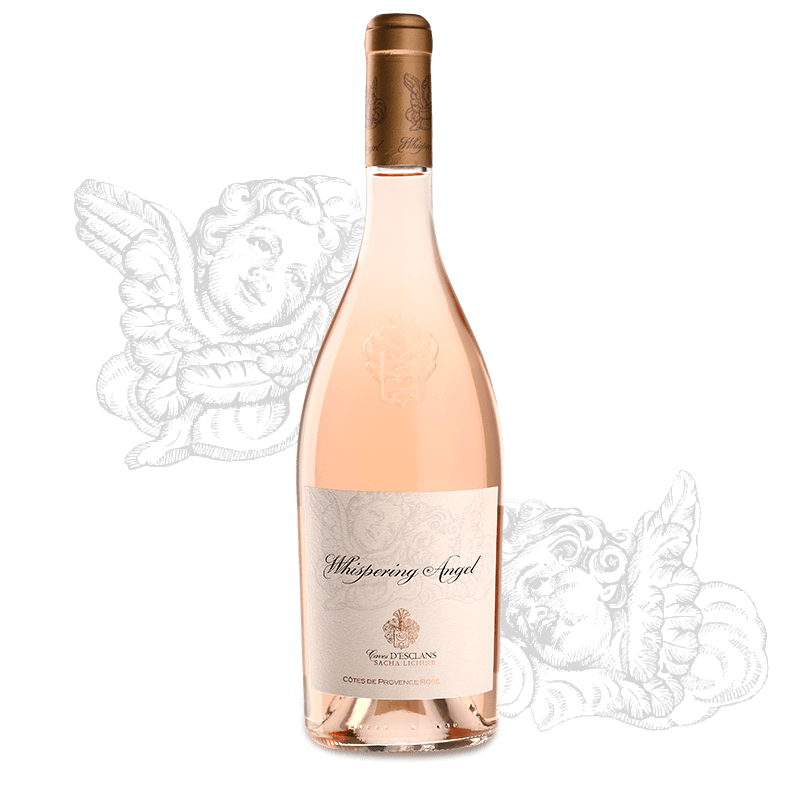 Forever associated with Brad Pitt and Angélina Jolie, Miraval is one of the greatest labels among the rosés of Provence. This wine is produced by the Perrin family of Château Beaucastel, and has been awarded many times over. The 2018 vintage remains a faithful representation of the estate’s consistently high standards of quality. 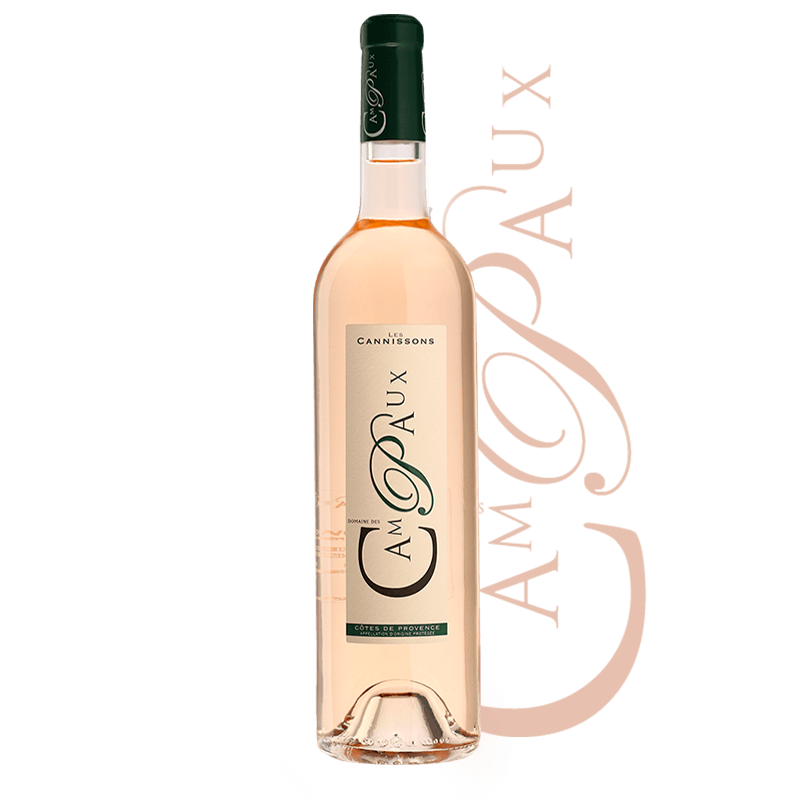 This Provence rosé exudes on the nose aromas of fresh fruit and flowers, paired with a balanced, complex, mineral and long-lasting mouthfeel. Miraval 2018 is the definition of elegance. 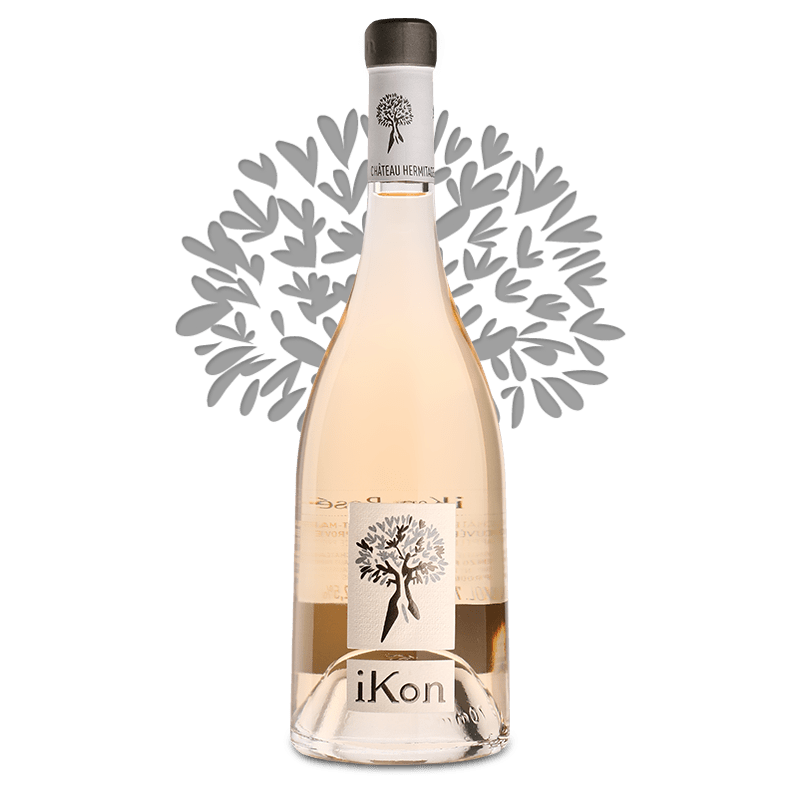 Ikon Rosé 2018 is a testament to the excellence of Château Hermitage Saint-Martin, with a sophisticated look that is sure to impress. 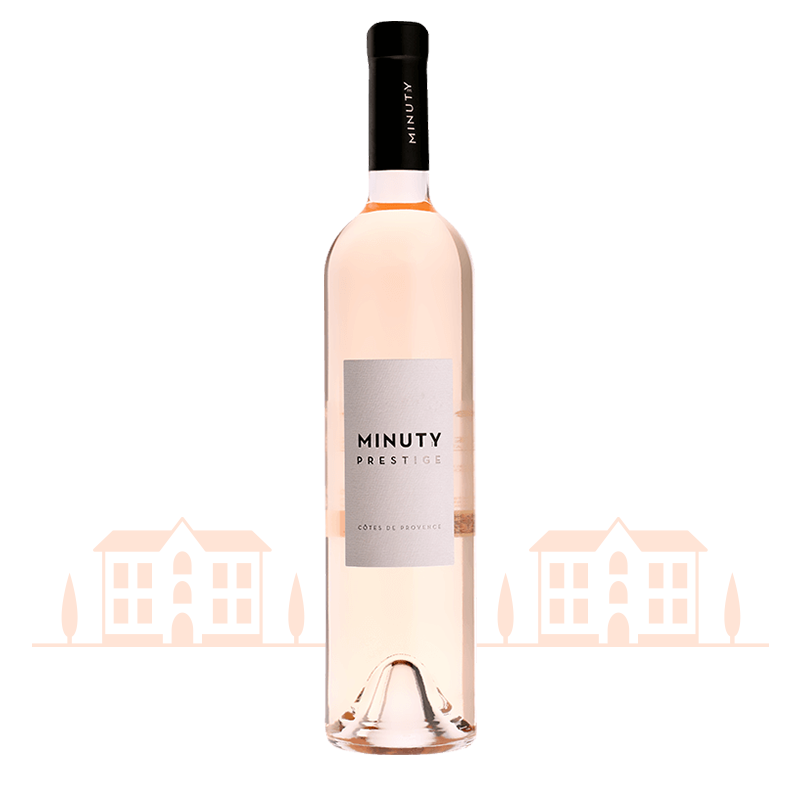 This is an organic rosé, characterised by a distinctive minerality and a long, lingering finish. Achieving a gorgeous balance between freshness and complexity, this gourmet rosé will do wonders when paired with seafood dishes, like scallops, lobster or langoustines. In the world of Provence rosé, the name Esclans resonates powerfully. The Whispering Angel cuvée, whose reputation is second to none, is produced from a selection of estate-owned parcels but also from a number of partnering vineyard plots with the same standards of quality as those of Château d'Esclans. 2018 is a superb vintage: fragrant, dense and very long... Simply delicious! Well known by wine lovers, the Château Sainte-Marguerite Symphonie cuvée offers a remarkably floral aromatic profile, exuding fragrances of white flowers, in particular. Its tightly wound palate reveals flavours of peaches, citrus and exquisite exotic fruits, making the Rose Symphonie 2018 the perfect pairing with Thai cuisine, and highly aromatic dishes, like truffle risotto. Will also work fantastically well with sushi. Flagship of another great estate, the Prestige Rosé is made from grapes selected with care from the best terroirs of Provence. The 2018 vintage delivers a powerful and balanced wine, offering plenty of fresh citrus fruit, but also melon and red berries. Its signature minerality adds complexity, lengthening the palate into a very pleasant finish. Not to be limited to just the aperitif, Prestige 2018 goes perfectly with Provencal cuisine and grilled fish dishes. The « secret of Léoube »… An enigmatic name that arouses curiosity. At first sight, this Provence rosé shows off a pale pink colour in the glass. On the nose, well-defined aromas of white fruits and citrus come through strong. Finally, the wine develops in the mouth a generous, luscious texture upon a palate rich in flavour. Perhaps the secret behind this wine has to do with its versatility in the culinary arena: a rosé perfect for an aperitif, but also a great companion to beef tartare, grilled fish and fruity desserts. 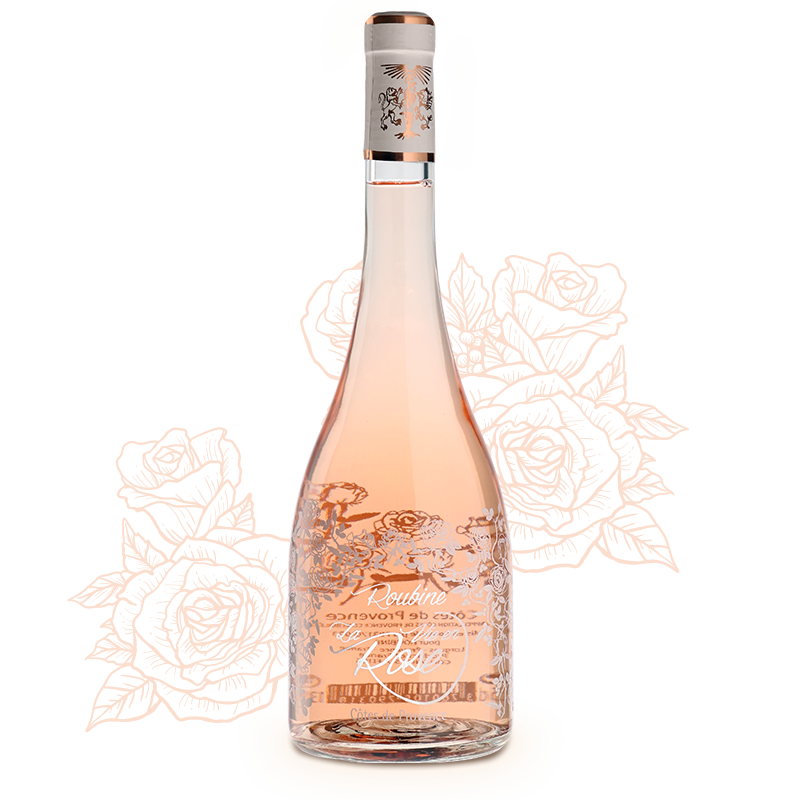 A very high-end rosé, MétalRose offers an alternative to the traditional approach to Provence rosés. 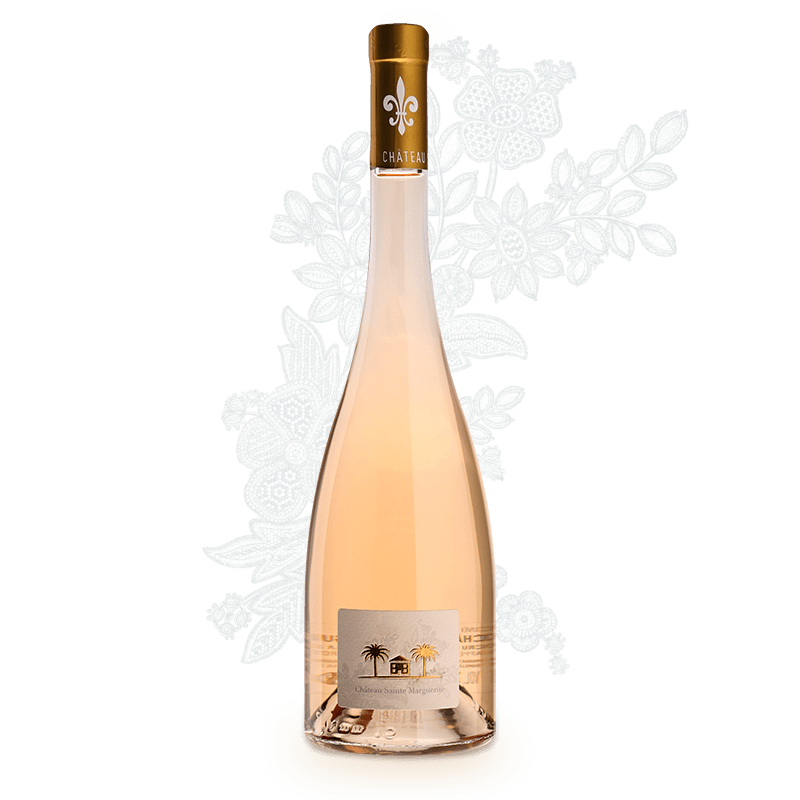 A very modest production, old vines, fermentation in 600L oak barrels, ageing on lees until the Christmas after harvest, and presented in a metallic "rose gold" bottle... MétalRose is definitely not a common choice. This rosé is delicious and refreshing, with great complexity and length, as well as an ageing potential of several years.